Just about everyone likes to listen to music to put them "in the mood," and these techniques get you "out" of a mood! The "Tao" part is about accepting what you're feeling, and dealing with it, by using Dr. Ortiz's methods. 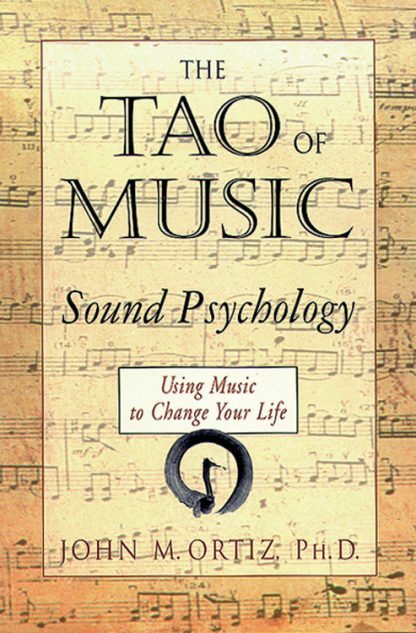 Includes musical menus that you can use to create your own program for dealing with issues, koans for meditation, and various other fun exercises to make music a part of your holistic health program. Appendix, bibliography, index.